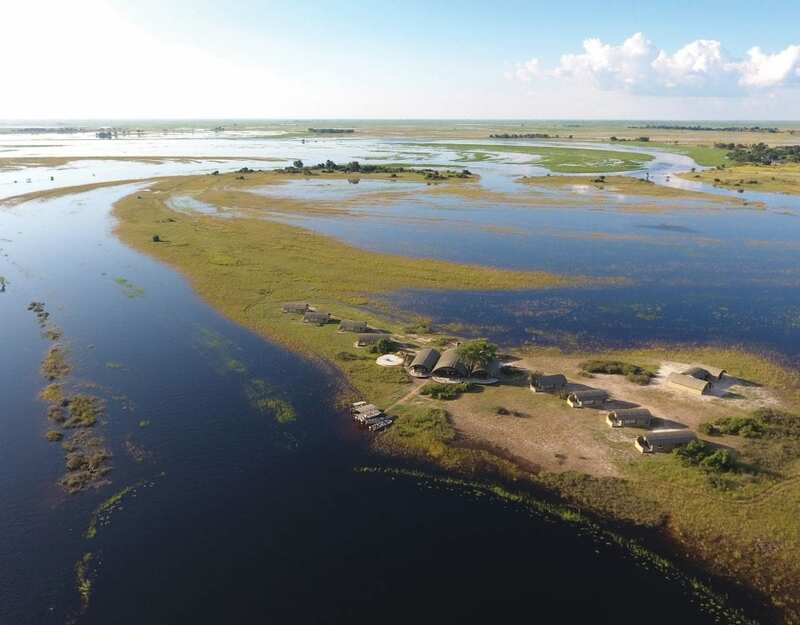 When travelling through Namibia one often passes small settlements, seemingly abandoned among vast stretches of nothingness. 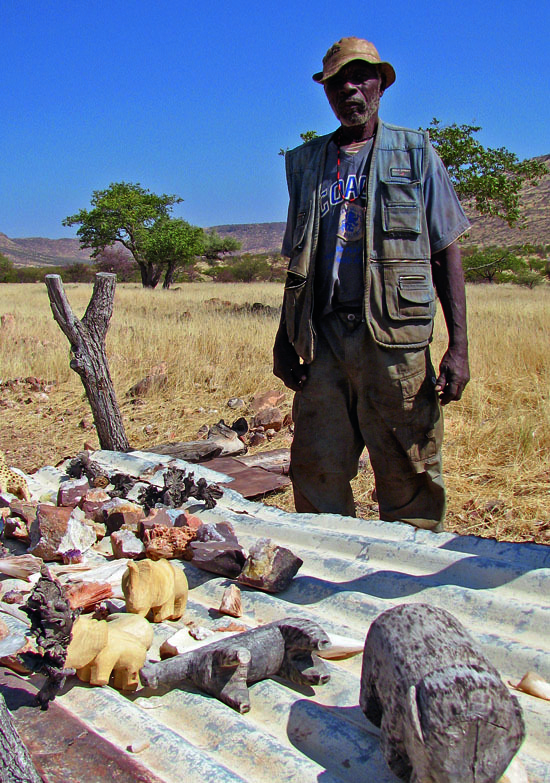 Damaraland holds so many treasures for not only the traveler, but also the Namibian. This boundless space contains a little bit of everything. 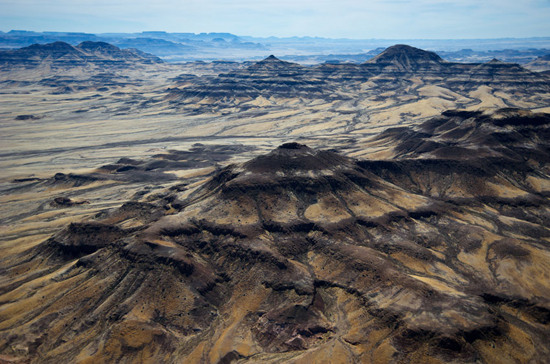 There are open plains and grassland, gorges and granite wonders on one end and desolate desert spaces on the other. 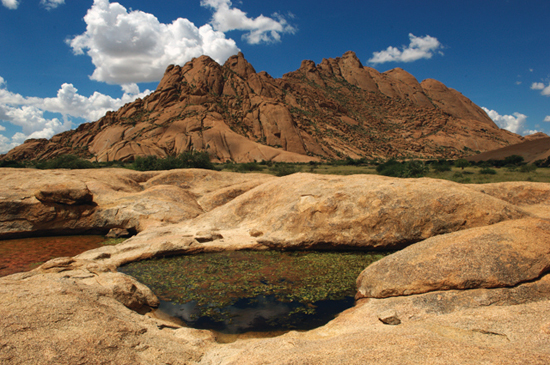 Some well-known attractions are situated in the Damaraland area: the Brandberg with its White Lady rock painting, Spitzkoppe, Twyfelfontein, Finger Rock and Petrified forest all lure tourists in from right over the globe. 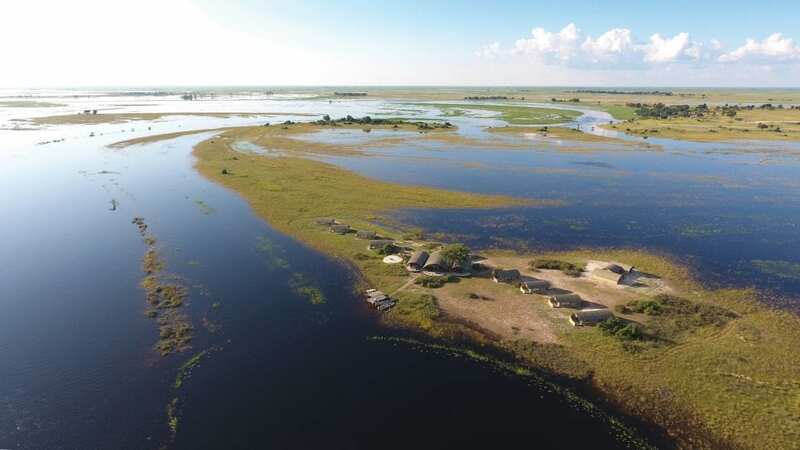 On route to these marvels tiny communities of indigenous people are trying to make a living by creating their own wonders, whether it be in the form of crafts or precious gemstones. 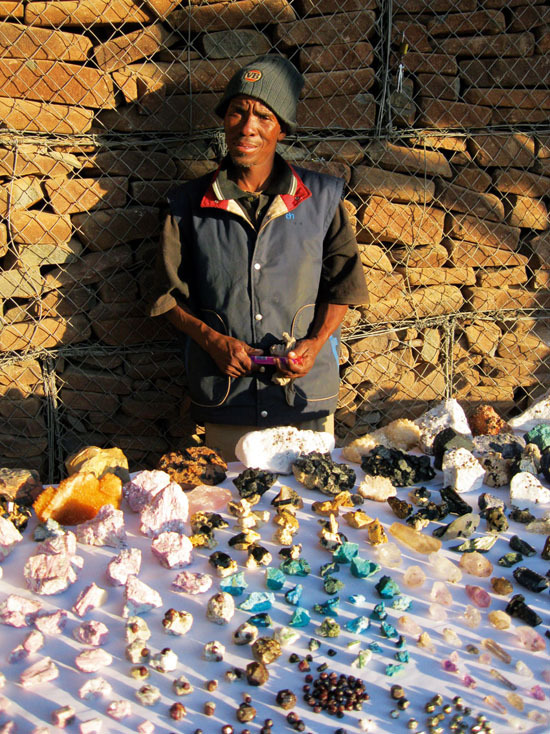 Take for instance the Uiba-Oas Crystal Market, which has been situated at the Spitzkoppe turn-off between Usakos and Swakopmund (along the B2) for over a decade and is run by small-scale miners. 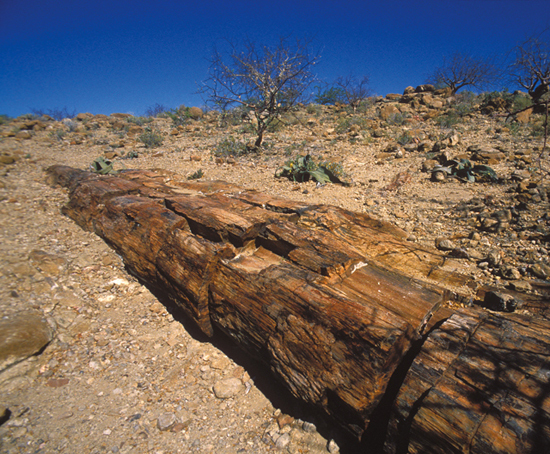 The name in itself, Uiba-Oas, translates to “seeking a livelihood”. This market is a community project that was created in order to ensure that these people have some form of remuneration to create a living from. 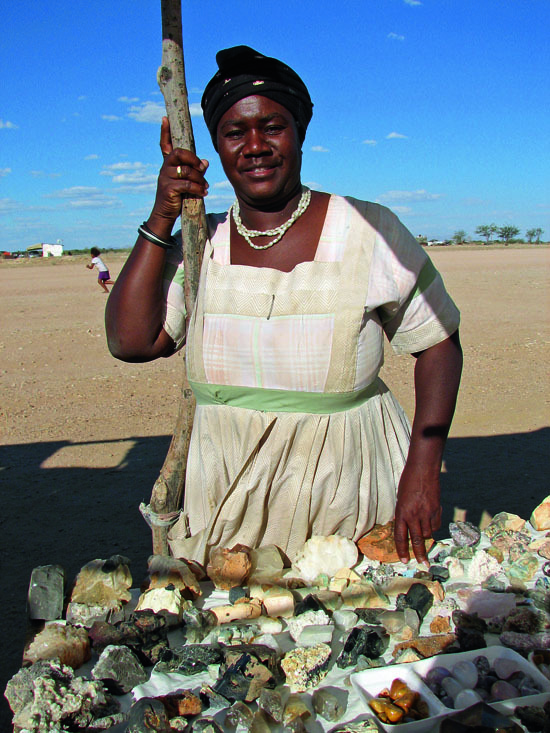 Along the Uis gravel road, between the coast and Damaraland interior, vendors try to sell beautiful gems and crystals. Here children are the sales people, standing on the side of the road in the blistering sun for hours every day, waiting for any car to pass by and hopefully buy some of their stones. These stones come in various shapes, sizes and colours. These children travel over 20km to the foot of the Brandberg Mountain in search of semi-precious stones and finding them is no mean feat. 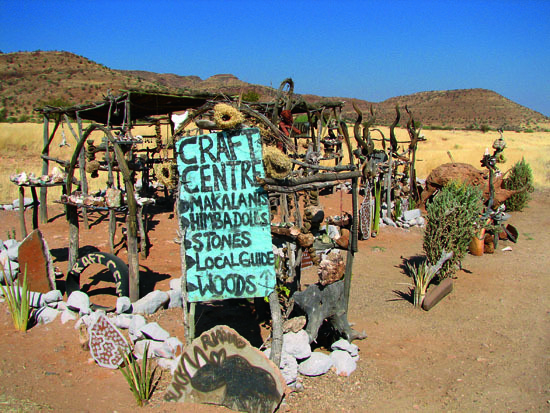 Another craft shop situated at Onwerwag, a few kilometers outside of Khorixas, is also seeking a livelihood. It is said to be the largest roadside craft shop in the area. A local, Aline Awases, makes all the crafts they sell at this shop by hand. Among the souvenirs to take home one can find bead necklaces, ceiling decorations, traditional attire, small dolls and life-size traditional dolls. All the leather she uses to make her product is sewn by hand. The area is not very busy and on average the shop sees about six cars a day, which means the business does not do as well as it could. To all the people of just these few mentioned craft shops, selling these objects is their lifeblood. Some sell to support and feed their families; others are trying to pay their school fees. It’s so important to support these people when you do pass by their stalls or shops. These roadside curio shops are often the cheapest shops to get beautiful one-of-a-kind artifacts from and at the end of the day your contribution will go towards a good cause – supporting a livelihood.